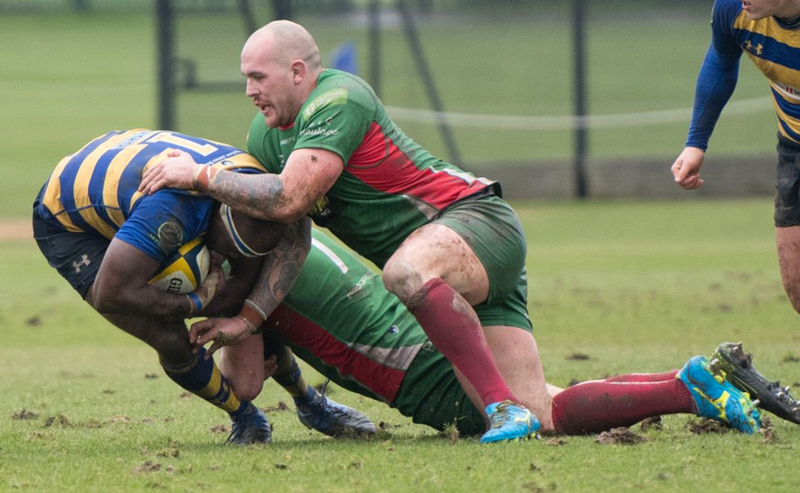 A victory against Loughborough Students at Brickfields on Saturday would guarantee Albion successive top three finishes as they continue their journey back to the Championship. This fixture against the Students has been postponed twice this season, but Stupple admits Plymouth will not relax in their final game of the campaign. “I should hope they are up for the fight, because we definitely are after having all of these games cancelled!” he told ncarugby.com. “I don’t know what they are going to bring, but I hope they are looking forward to coming to Brickfields because we are going to welcome them with some passion. We are looking forward to it! “We were trying to push all season for top spot. Coventry won it with still a lot of games left, but we said to ourselves as a team that third spot was important after getting second last year. Albion seem to be heading in the right direction once again following a turbulent couple years. The club had financial troubles in their final season in the Championship and were subsequently relegated before entering administration in 2016 which saw them finish the National One season in eighth place. Plymouth were then taken over by former players David Venables and Bruce Priday, who appointed Kieran Hallett as head coach in December 2016 after the departure of Dan Parkes. Hallett guided Albion to second spot last year and the club have had a strong showing in his first full season in charge. Stupple added: “This season has been good. We have had our ups and downs, but playing wise, we have come out of it really positively especially with the injuries we have had. “Things are getting done now. There was a slight blip at the beginning where a few things weren’t going quite to plan, and we didn’t manage to get promoted, but it is still that building phase. These things don’t just happen within a season. 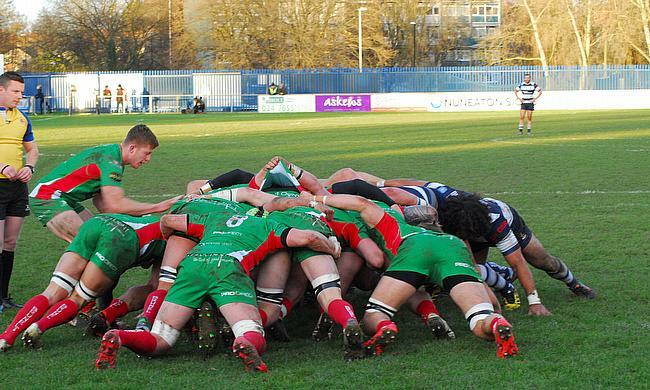 The Albion captain is keen to end the term with another home triumph after the south-coast side beat Rosslyn Park 53-14 last weekend. Plymouth have picked up four wins from their last five games in National One as they aim for the bronze medal position while Loughborough, who secured their status in this division two weeks ago, travel to Brickfields having lost just one of their previous five matches. “We were buzzing after the Rosslyn game,” Stupple added. “We have said all season that we need that big scoreline and for everything to come together which it did. “The pitch was hard and you can start throwing the ball around a bit more, but we stayed professional and we stuck to our processes. We can go out, throw offloads and play this fancy Fijian rugby, but we kept to our principles which we have done all season and we came out on top. “Now we can still finish third and that would be great going into next season. We can’t just say we are going to kick on. It needs to be done.